This vote is now closed. Please check out the results here! It’s nearly time for the November elections and I haven’t robo-called you once. Still, I need your votes. No, I’m not running for U.S. Travel Czar, although that would be a great job! 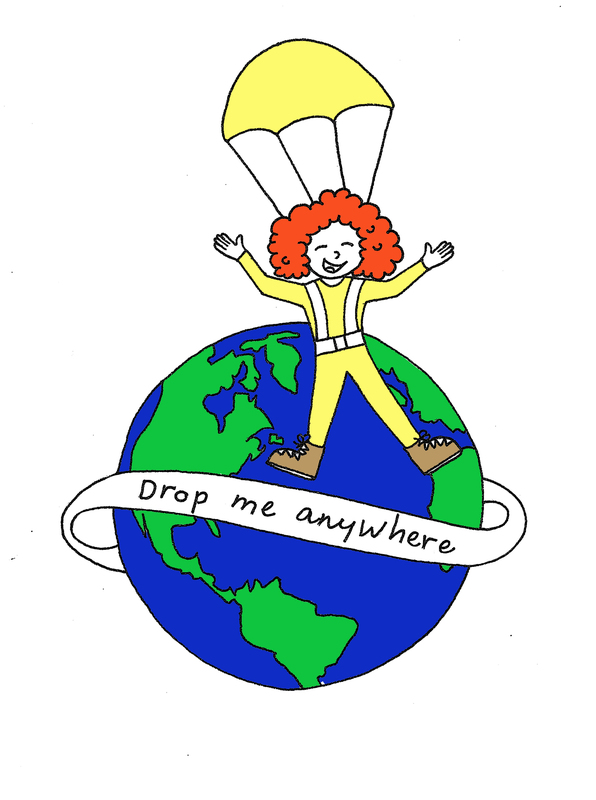 It’s time for the next Drop Me Anywhere vote! A reminder of how this works; I choose the theme of a vote – so far we’ve had “I Gotta Fly to St. Somewhere,” “Take Me to the River,” “A Walk in the Park,” and “Ancient Civilizations.” I then put it up for a vote right here on this page and give you, my Virtual Travel Buddies, a time frame in which to vote (you can vote once per day, per electronic device). From there, the ball is in your court. Once the vote closes, I declare victory, take office and then break promises. . . oh wait, that’s the other vote. Once the vote closes, I leave for the location you chose, usually within about two weeks. I go with minimal planning; on the last trip I left within four days of the vote closing and had only air and rental car reservations. So now, it’s time to announce the theme of the current vote; I wonder if you know how much I appreciate you. I hope you do, but just in case you don’t, drinks are on me! In fact, that’s the theme of the next vote – “Drinks Are On Me!” But I don’t want to drink any crappy, light beer. I want to drink something representational of my travel location. Hmmm, I’ll need to consult an expert for this. Good thing I know someone. Fellow blogger Katherine Belarmino is an expert in the combination of travel and drinks. In fact, she and her writing partner Steve Grams own one of my favorite blogs, “Passports and Cocktails.” I already have a passport, but I sure could use a cocktail, so I’ve decided to take Katherine’s advice and base this vote on her article, “10 Drinks Around the World” (yup, click here to read it). In it, she’s described ten drinks and their locations of origin around the world. I’ve listed five of them below. You can click on one of the options given, or click “Other” and write in one of the other candidates she’s described. You can even write in a drink and location of your own (be sure to write in both). I’ll regularly update you on the votes in the “Other” category in the comments section as well as on the DMA Facebook page as those aren’t viewable (sorry, it just won’t let me show you).